I just thought it would be great to start collecting quotes on teaching. Aren’t people sick and tired with tons of quotes on Social Media? Frankly speaking, I’m one of such a weary person. I now skip the quotes whenever they pop up in my news feed. Though it wasn’t the same until recently. In fact, reading quotes was once my main material for reading. First of all, because I didn’t have longer time for more thoughtful reading. And second of all, I found them really informative and educational: These witty bits of wisdom would cast beams of light onto new sides of life or would let me look at my experience from a new perspective, sometimes bringing irony and grains of sarcasm into the way I treated my own existence. It was a fun and unintrusive way of analyzing my life, so to say, on the go. The attractiveness of quotes lies in the their uncanny accuracy in capturing the quintessence of things. But sometimes, it’s their arousing controversy that makes you pause and re-condiser your own ideas and believes. 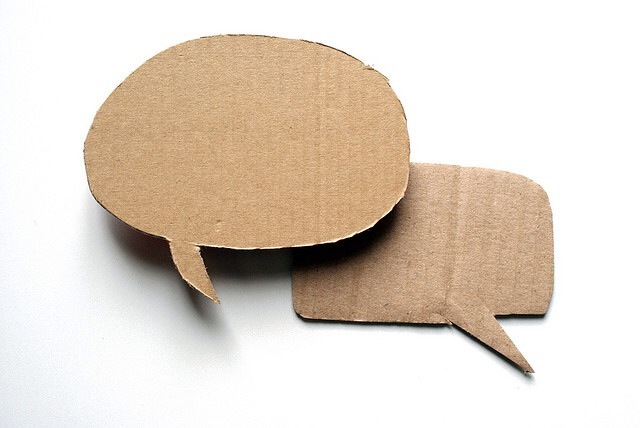 That’s why quotes are good conversation starters and are widely used in teaching, especially in language teaching. All these considerations and also the fact that I sometimes read books on teaching, I thought it would be a good idea to collect some gems of wisdom about teaching as I come across them. I loved this idea! In fact, it can be applied not only to the teaching context but to a broader number of life situations. And how good it would be to constantly remind yourself to be more genuine and sincere in expressing your emotions! I’ll be posting other quotes as separate blog posts but they all will be easily accessible under “Quotes on Teaching” category. Is there a quote on teaching that you particularly like? 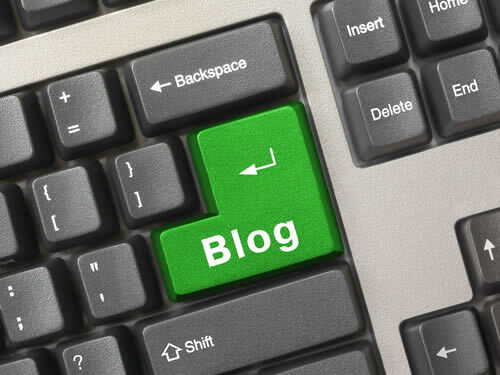 First of all, I would like to thank Sirja and Zenya for their inspiring posts on blogging. After reading them I couldn’t but take up the challenge, too. In fact, I wanted to write about blogging a long while ago but kept on postponing for the reasons I’m going to discuss in this post. But now with renewed energy and motivation and all doubts set aside, here I am with the story of my blogging. I should admit, and you can actually see it from the number of the posts on my blog, that I don’t write much. So you may ask me, Why I blog? What blogging means to me? Why I keep writing every time and then? And what stops me from writing more? I started my blog about two years ago and, at first, I thought it was just cool to have a blog of my own. But once I started writing I immediately realized that a blog is a great opportunity to make my voice heard. Through my blog, I can share my teaching experience with other teachers and I can tell them what actually I’m doing and what is happening in my classroom. 1. Who do I write my posts for? 2. Aren’t my posts just nothing but stating the obvious? 3. Where can I take the material that would be informative, useful and fresh for my readers? 4. 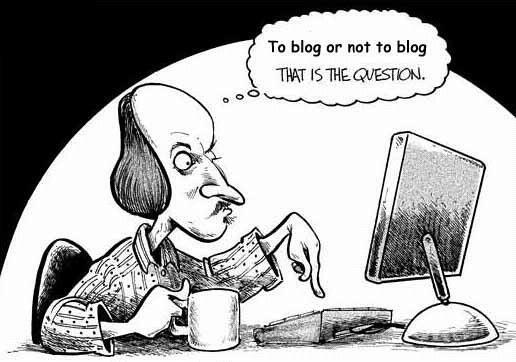 Isn’t blogging just self-admiration and boasting? 5. Why does it feel so embarrassing to tell others about my new blog post? Isn’t it some sort of self-advertising? 6. 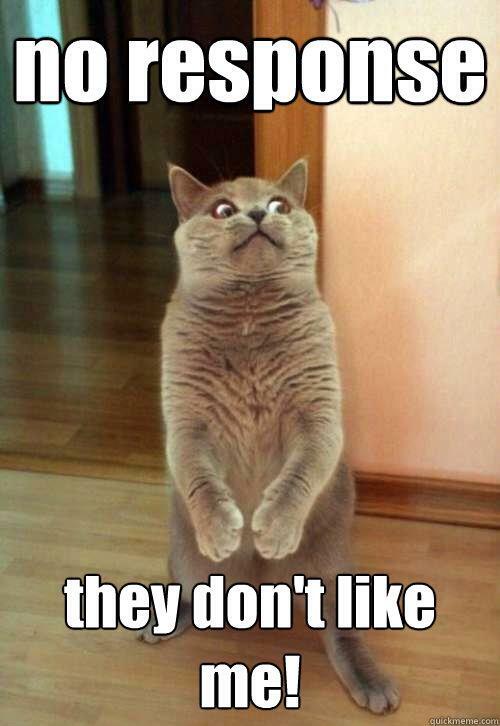 Why are there so few people who like or comment on my blog posts? 7. Am I doing it wrong? If yes, what should I change? The content? The style? 8. 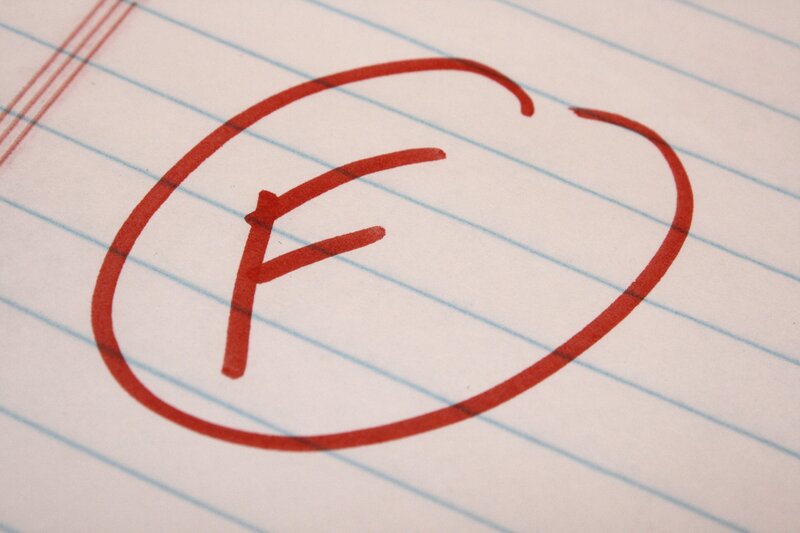 Why do I actually feel reluctant about writing a new blog post? Why does it feel so overwhelming and frustrating? Well, I still don’t have answers to most of these questions, but recently I found out what was actually blocking me from writing. I started noticing that nagging feeling I got whenever I thought of writing a new blog post. The task seemed to me arduous and offputting. It was clear: it wasn’t the lack of ideas that was stopping me. (In fact, I’ve got a bag fully packed with notes with ideas for blogposts.) It was something else that averted me from writing. After some reflection, I came to realize that it was the amount of time and energy I spent on writing a single post. Indeed, it took me no less then five hours to complete a post, and it always felt as if I was laboriously cutting it in stone like a sculptor chipping off bits of granite. Not surprising, that the whole task looked monstrous, and the sheer thought of it drained all energy and motivation out of me. So I decided I needed to do something with the way I write posts. I needed to optimize the process. I usually write posts this way: I think the ideas through, I write and rewrite a draft on paper and then I type it on computer and copy it onto the blog. I like writing down my ideas on paper. This old-fashioned way stimulates my creativity and thinking abilities best of all. A blank page inspires me to reflect and create while I feel totally blank in front of a blank computer screen. (Talk of different types of blank! 🙂 ) So this part of writing is no problem to me. But it all changes when it comes to typing the draft on the computer. What a tediuos, mind-numbing and time-consuming task it is! And this is the real huge granite stumbling block on my way to writing more! Gosh! How much I hate it! So it became clear to me: I needed to do something about typing drafts on the computer. And all of the sudden, the solution came to me like a flash of lightning! So this is exactly what I did when I was writing the previous blog post! It was all fun reading my text aloud and practicing English pronunciation on the way. I used the Dragon Dictation app for iPhone. I dictated bits of text to it, edited them in the app and then copy-pasted them into Google Doc app where I did proof-reading and some additional editing. After that, I copy-pasted the ready-made draft into the WordPress app and hit the publish button! So simple and easy! However, I have to admit that the WordPress app isn’t very convenient for editing texts. So it’s still better to insert media and edit the layout of the post on the webpage. But nevertheless, the process of actual writing of a blog post has become much easier and more pleasant to me. So I hope that this optimization will result in more post on my blog this year! A lesson shell is a romantic name I give to stories and games that a teacher and their learners can create around a given grammar rule. In a grammar story or game, the main heroes and heroines are the grammar items and the general plot of the story is based on the grammar rule. Such stories and games help enormously to make grammar instruction easier and more fun for young learners and primary and secondary schoolchildren. Children start playing with the trickiest aspect of the new language thus overcoming the fear of grammar and vividly remembering the rules by associating them with the stories. Just to give you the taste of a grammar story, here is the example of a story I created to explain why English verbs have various forms in the Past Simple. The story is called The Town of Verbs. 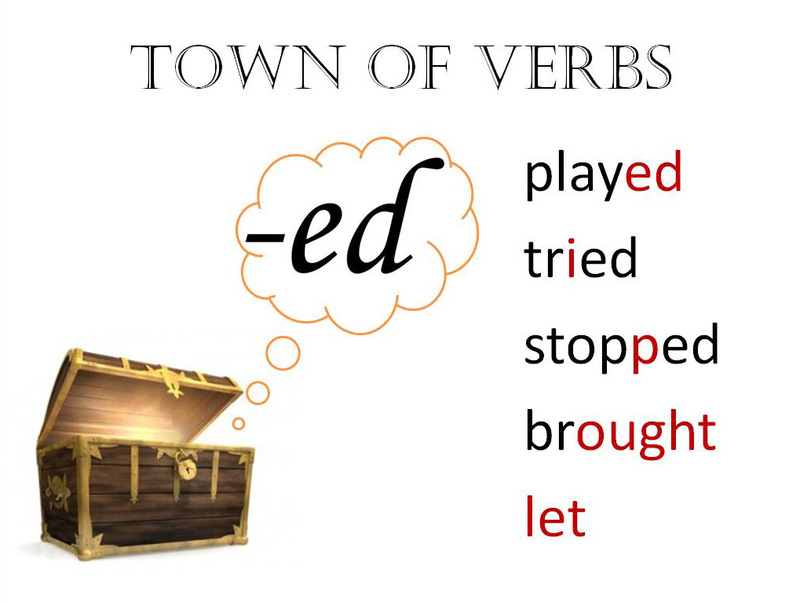 Once upon a time there was a town of verbs. Verbs lived happily in their beautiful town. However, they always lived in the present. There was no past for the verbs: every day was a new day in the town of verbs. But one day two little verbs – a brother and a sister – found an old trunk in their grandfathers’ house. Engraved on the lid of the trunk, there were two mysterious letters: ED. The little verbs got very curious to know what was inside of this huge trunk. So they opened it and all of the sudden, out of the trunk flew the memories about the past. They flew out of the window and spread in the air. All the verbs in the town could feel the scent and involuntary breathed it in. To their surprise, they started to recall their past! Their memories came back to them. Some verbs, like “play”, accepted their memories as part of their life and took them in their stride (played). Some verbs, like “try”, were very glad to recall their past because those memories, like a candle in a dark room, lit up their lives with warmth and happiness (tried). Some verbs, like “stop”, got very angry and frustrated at their memories (perhaps those memories were painful and unpleasant), so they tried to block them and build a wall between their memories and themselves (stopped). Some verbs, like “bring”, changed out of all recognition once they remembered their past life (brought). But some verbs, like “cut” or “let”, didn’t changed at all because they were very little kids and didn’t have memories about the past (cut, let). 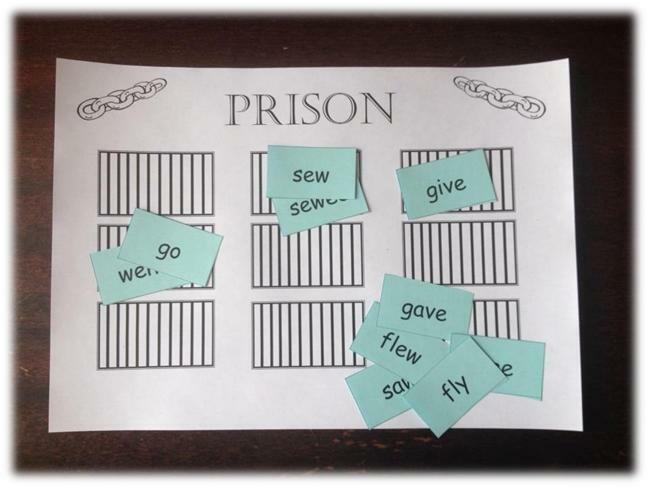 As you can see the story gives the learner a clear image of various types of verb endings. Later on, you can go into more detail explaining to your learner how to identify the verbs which belong to one of the five groups, but this wouldn’t be difficult for your learners as the graphic foundation has been laid. The idea of a grammar story or game (which I later called lesson shells) came to me absolutely accidentally. Some years ago I was teaching an 8-year-old girl – Katya – on the one-to-one basis. One day when I came to the lesson, Katya’s mother told me that the girl had got a low grade at school for the dictation on irregular verbs. She asked me to practice these verbs with Katya as she was going to have another dictation the next day. So there I was with a frustrated mother, distressed learner, my painstakingly prepared materials going down the drain and absolutely no materials to teach and practice those damn irregular verbs. What could I say to the mother in such a situation? Only what most teachers commonly say: “Yes, sure! We will do it!” The mother left, I look back at the sheepishly looking little girl, sighed at her miserable look and started talking to her. I felt so sorry for the girl that I began with expressing my sympathy for her situation and by putting all the blame on the irregular verbs. I told her that she was not guilty of that low grade, that this was totally the guilt of the verbs that (what naughty verbs!) had attacked her all of the sudden! Katya gladly agreed with me. She was already more agitated than before. Then I continued by saying that these verbs should be punished for what they had done and, as all criminals, they should be put in prison. At this point Katya was all ready to take revenge and punish those horrible verbs. This way I absolutely unknowingly won my learner’s full attention and assistance. Also, the form of the condolence I offered to my learner (the idea of the verbs-offenders) prompted the theme of the following activities we did to learn and practice the irregular verbs. So what we did went as follows. I turned into Senior Police Officer and Katya was Junior Police Officer. Our first task in chasing and capturing the offenders was to make the composite sketches of the criminals so that it was easier for Junior Police Officer to traces them. What we did was to copy the verbs and their past forms on slips of cards. Then I collected the cards, shuffled them and spread face down all around the carpet. Next, Katya, Junior Police Officer, had to chase the verbs. All we did was the traditional matching game. But for Katya it wasn’t just another classroom game, it was the real mission! When all the verbs together with their accomplices (the infinitive + Past Simple form) had been collected, Katya reported to me, Senior Police Officer, about the successfully accomplished operation and demonstrated the verbs-offenders to me by naming them all in their pairs. Then on a piece of paper, I drew an improvised prison cells where the verbs and their accomplices were put. So basically, we made a detective story out of a simple classroom activity. The learner was much more motivated to do the activities and exercises I later prepared for the next lesson because she was not just doing familiar classroom tasks but playing a game where she had a specific role and mission. It was fun for both my learner and me. Just by looking at the above examples of a grammar story and a grammar game you can see that such stories and games can be used both for introducing and practicing grammar. However, some rules should be followed when making up grammar stories and games. I will dwell on these rules a little longer in my next post on the lesson shells.